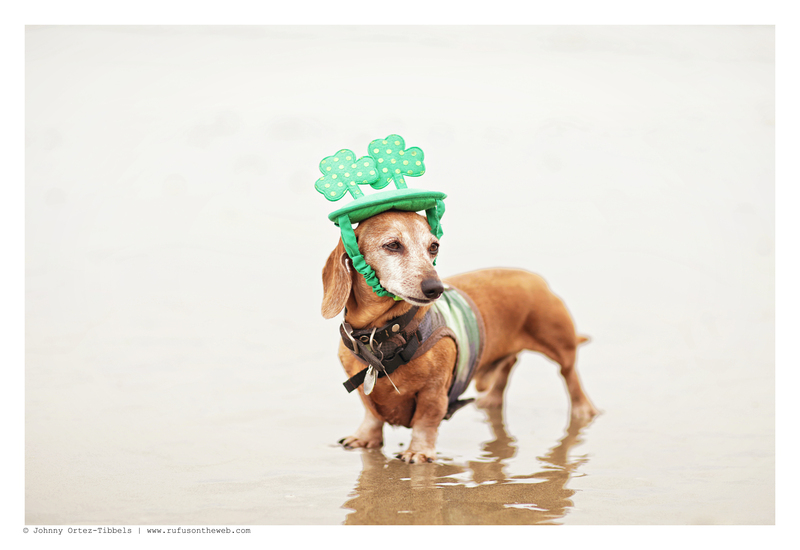 Yesterday we celebrated St. Patrick’s Day with a fun frolic on the beach, as favorite pastime of ours. Yep. 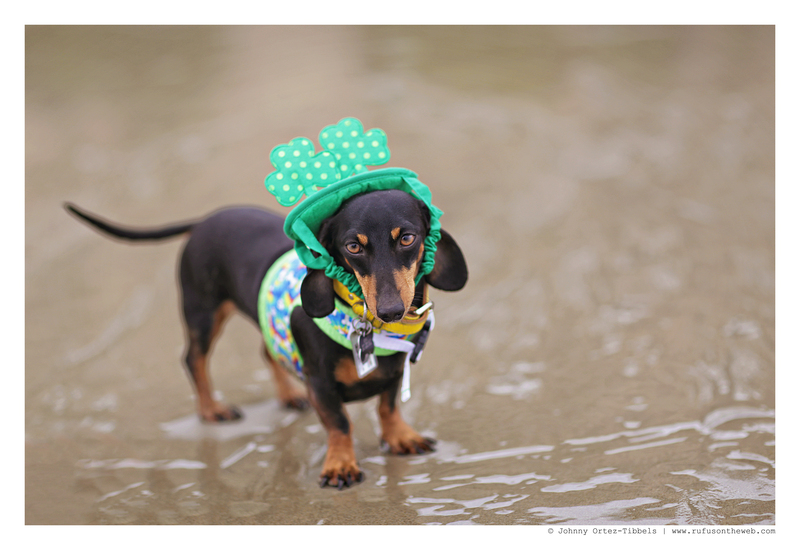 No green beer or Irish pub for us, but instead we danced in the low-tide of the Pacific Ocean and ran in the sand. How did y’all celebrate the fun holiday??! Enjoy the photos friends. 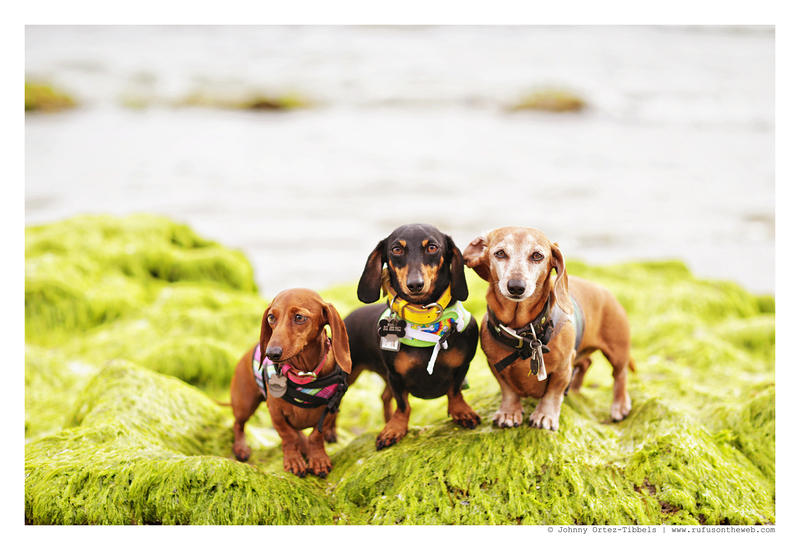 This entry was posted in Emily, Lily, Rufus and tagged #ADachshundsLife #HappyHounds, #AdventuresWithDachshunds, #beach #dogfriendlybeaches, #black and tan dachshund, #dachshund, #DachshundPhotography #DachshundArt #OriginalPhotography, #red dachshund, #smooth dachshund, #WienerDogs #HotDogs, doxies. Bookmark the permalink. They are so cute!! 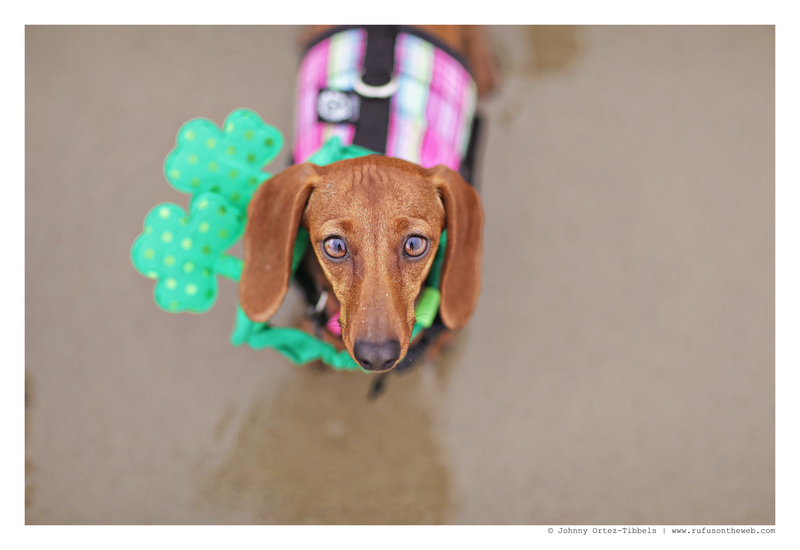 Give Rufus a hug from me. I had to put one of my dogs to sleep last Friday. It was the first I done that. It was so hard on me. The first dog I had put to sleep.